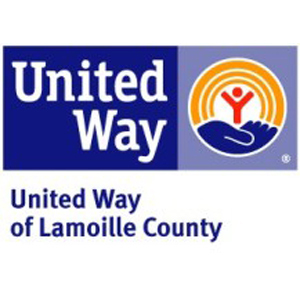 LCSIU conducts investigations and provides victim services in cases or child sexual abuse, sexual offenses, domestic assault, serious child physical abuse, as well as abuse of vulnerable adults and the elderly in Lamoilly County, Vermont. RFFVRP helps to place members of rural and farm families with disabilities into jobs consistent with their abilities and interests. The NCTSN helps and supports parents and children with trauma. The Vermont Quit Partners helps those who are trying to quit tobacco or e-cigarettes.